Nowadays, the prestige of a journal is reflected in its impact factor and how many abstracting and indexing services cover that journal . As publishing in indexed journals became a necessity for most of the scientific community, the question that remains is—what is Indexing and how did it all start? Although the concept behind citation indexing is fundamentally simple, it is one of the most reliable ways to trace the development of an idea across the multitude of disciplines that are part of the scientific knowledge . 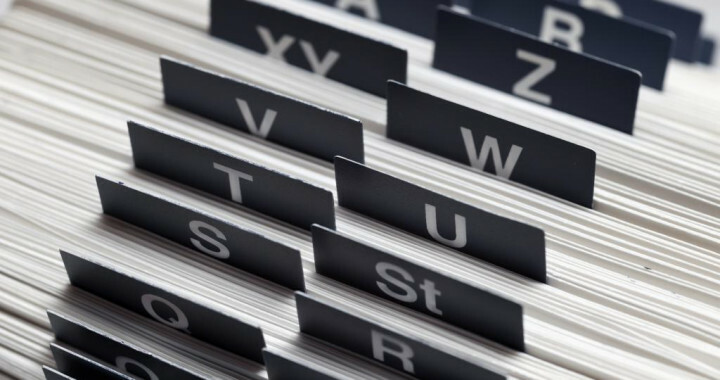 Indexing represents an ordered list of cited articles—identified as reference, each accompanied by a list of citing articles—identified as source . Publishers usually make available the published material to the abstracting and indexing service as it allows the journal’s contents to be searchable in the indexing database using subject headings such as keywords, author’s names, title, abstract, etc . As most of the search today is done online, being represented in online search systems is essential for a journal’s success. In the 1950s, the huge influx of government money into research and development following World War II, along with the growing dissatisfaction with manual indexing—which was both time consuming and labor intensive, and the excitement over potential benefits of automation, laid the grounds for Eugene Garfield’s Institute for Scientific Information first citation index: the science citation index (SCI). Later on, social science’s citation index and the arts and humanities citation index were developed . Garfield’s big achievement was to combine citations from different disciplines into a single database—SCI, which facilitated interdisciplinary work. Today’s SCI-E and SSCI work on the same principles that Garfield first developed in 1963. Available for purchase since then, the SCI represents one of the most comprehensive citation index to the scientific journal literature, its Web-based version covering 5,600 journals across more than 150 scientific disciplines . In conclusions, the objective of indexing is to increase the quality and credibility of published work, and to ensure that researchers have access to the highest quality resources. Posted in Open Access Publishing and tagged academic publishing, Embase, ICI, indexing, PMC, PubMed, SCI, SCI-E, Scopus, SSCI.